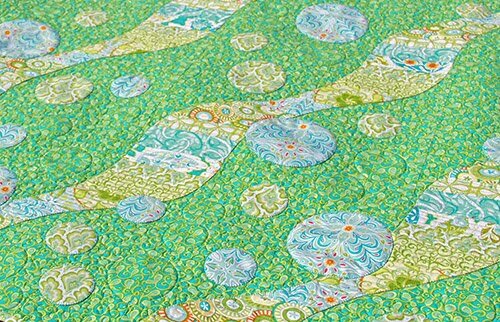 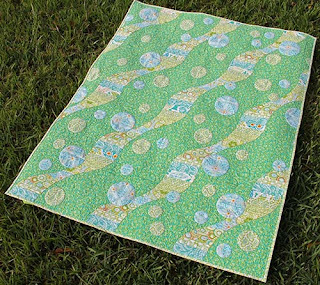 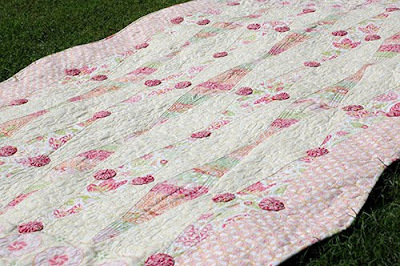 Since I'm back from Market and just in time for Blogger's Quilt Festival, I thought I would introduce you to the first of my new patterns in my pattern line, Fizz! Fizz is based on just one block, so it can be made in any size! 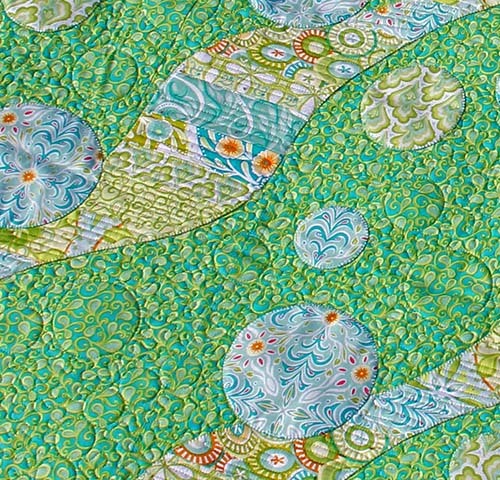 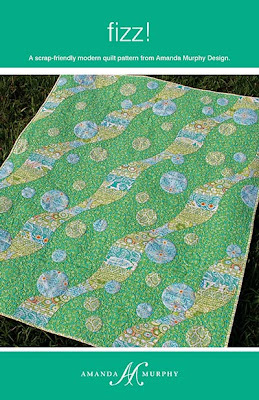 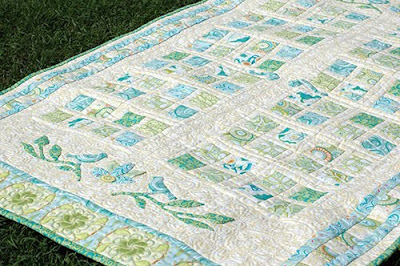 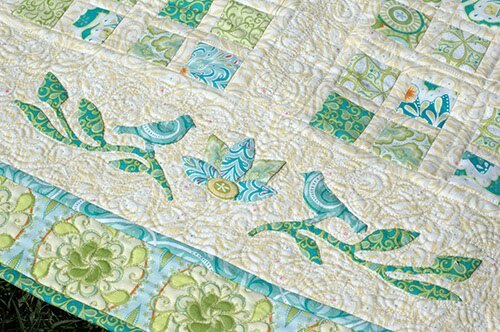 I love the quilted bubbles that echo the applique! And this is the pattern, which I should have in hand from my printer next week to ship to shops and distributors. Make sure to visit Blogger's Quilt Festival at Amy's Creative Side to see lots of beautiful quilts! 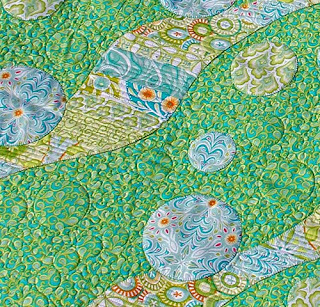 Off to Houston on Friday! 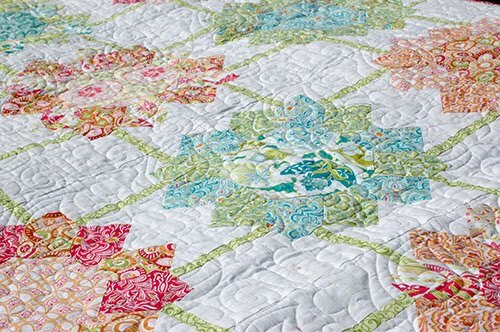 Lots of thanks to my quilting helpers Cherry, Pauline, Christa, Linda, Sharon, Wendy, and an extra-special helper who knows how to bring things all together! 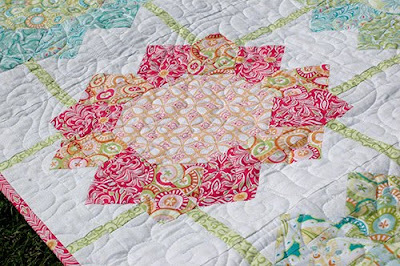 If you are at Market, stop by and visit with me in Booth 765! 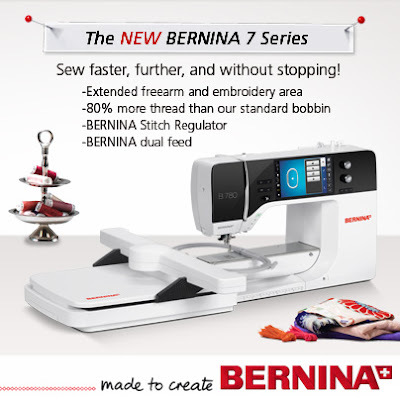 Have you seen the new Bernina 7 series machines? 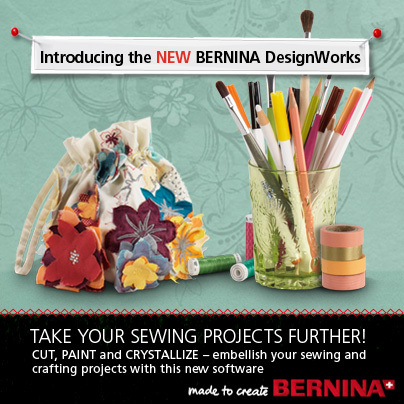 I'll be blogging about it late December both here and on Bernina's site, We All Sew. Should be really fun! 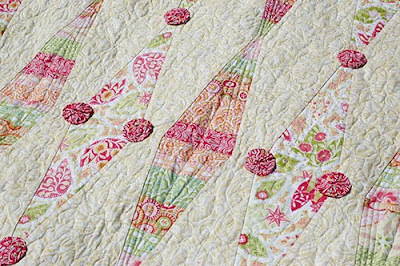 Hope everyone is having a fantastic weekend with lots of sewing!